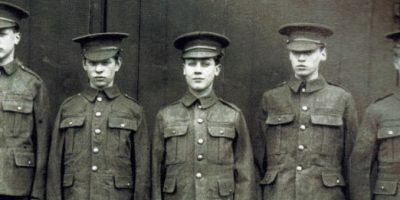 Well-known local writer Ken Pye charts the origins of the city of Liverpool to the development of it by its working people, merchants and innovators in trade and industry. I will not comment on the slave traders who resided and worked here! Perhaps the most focal points of its industrial landscape is in its many miles of dockland adjacent to the world famous River Mersey. Liverpool has won awards as the the European Capital of Culture in 2008 – sadly, there is little legacy arising from that – the Unesco World Heritage Port and a World Class City title. I must admit I was not aware of this latter award being bestowed upon Liverpool. If you walked around Concert Square on a Saturday night you would not think so! Pye admits he did not go into every detail of, what he terms, Liverpool’s ‘complex maritime, commercial and industrial heritage’ . That would have been a massive undertaking. Instead he has chosen to focus on an indicative selection of its particular trades and industries. 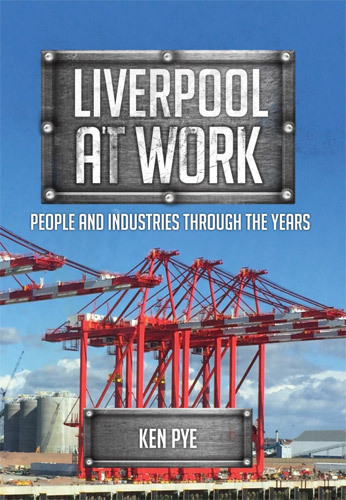 In ‘Liverpool At Work’ he pays particular attention to Liverpool as a port; and the birth of industry there, including mentioning the invention of Meccano dinky toys – oh happy memories – and Littlewoods Pools retail empire. Pye also focuses on, what he termed ‘King Cotton’ and the ‘Triangular Trade’. He refers to the fact that since the beginning of the 18th century the main source of maritime wealth came from the transportation and processing of commodities, including sugar, salt and principally cotton. Pye also examines the many periods of unemployment the city has endured, including the period of the Toxteth Riots in 1981. At that time 20% of the population were unemployed and there were only 50 jobs available for every 13,000 people registered as unemployed. 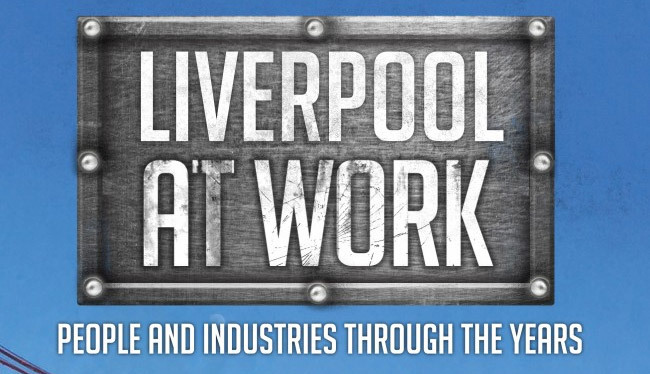 ‘Liverpool At Work’ is embellished with over 100 illustrations and photographs, many of them provided to Pye by the Liverpool Athenaeum and at Liverpool Central Libraries and City Archives. Given this assistance he has had it is even more lamentable the recent closure of branch libraries in Liverpool.